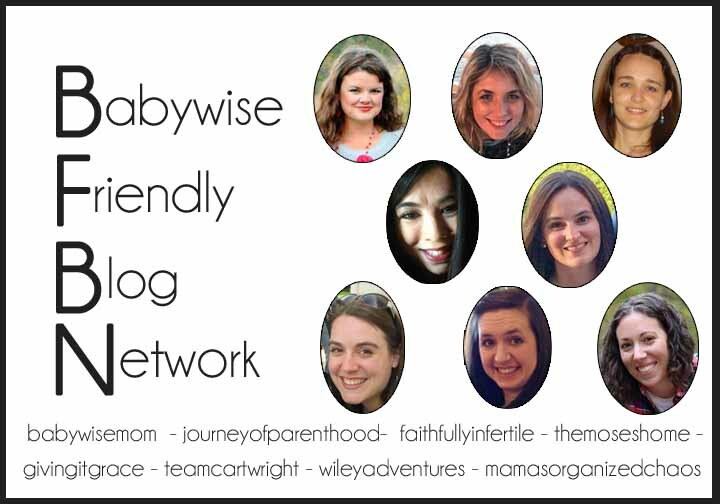 This week the ladies of the Babywise Friendly Blog Network are all answering frequently asked questions. 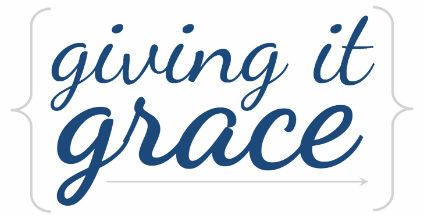 Below is the schedule of blog posts for the week; I'll be sharing a little into to each blog post every day this week so just sit right where you are if you want to follow along! 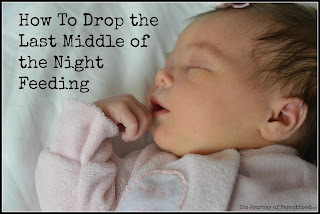 Today Emily from The Journey of Parenthood is talking about how to drop the middle of the night feeding. This is one of the first big hurdles mom and baby go through in the process of baby condensing feedings rapidly during the first few months. Emily has a lot of good ideas to help get mom and baby through this milestone!